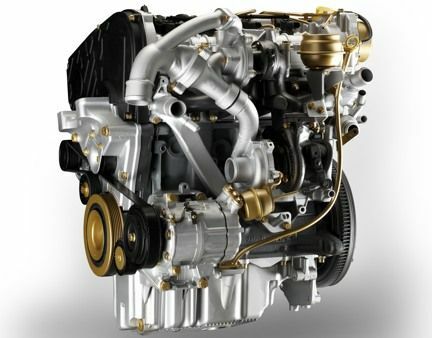 FIAT ENGINES & ENGINEERING - Call 0861-777722 or send us an email. For all your Fiat Engine and Engineering requirements. Same Day Service.